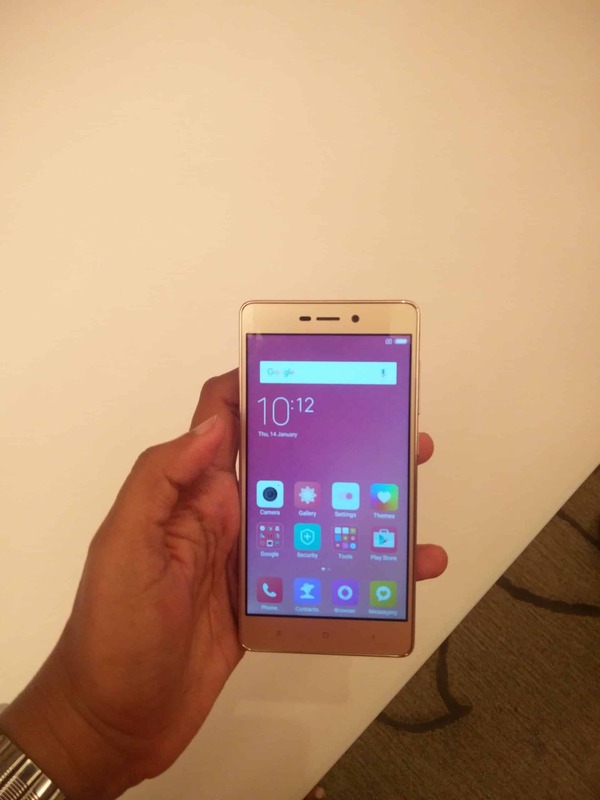 Xiaomi launched its Redmi 3S and Redmi 3S Prime in a warm event at Shangri-La in Bangalore today. With the new arrivals, Redmi has made its point loud and clear – it means serious business when it comes to India. With these ‘Made in India’ phones, it has offered two high quality, budget phones with high-end specifications and a whopping 4100 mAH battery. 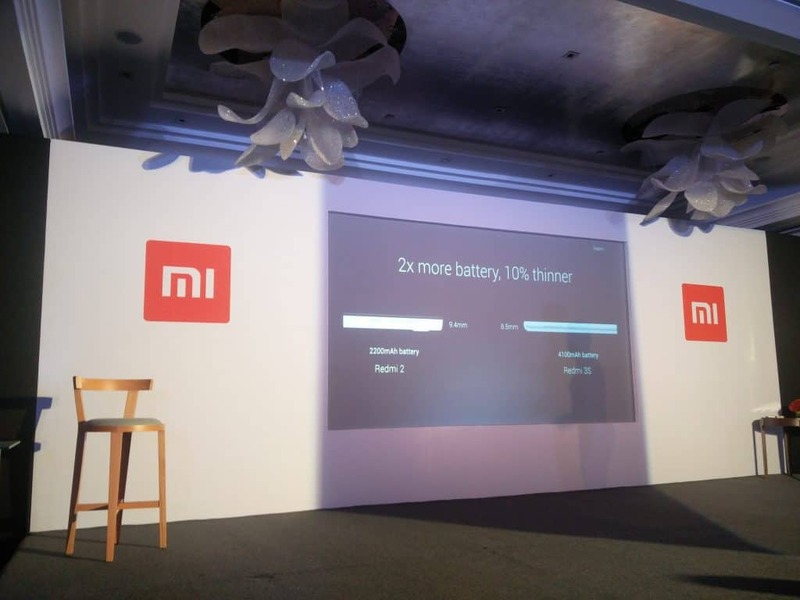 With the ‘Power at last’ tag-line, the battery is expected to last for 2 days. Features such as band 5 support, MIUI custom caller ID for India and 13 Indian language support stand as a testament to the fact that Xiaomi looks at Indian market seriously. The phones come packed with a Qualcomm 430 Snapdragon octa-core processor – a first in India. Both phones sport a 5 inch HD display and runs on MIUI 7 based on Android Marshmallow 6.0.1. 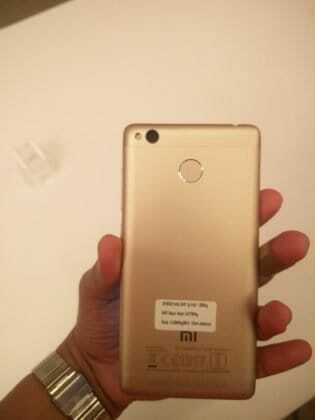 Redmi 3S and 3S Prime have similar features except for the fingerprint sensor that is present on the prime version. 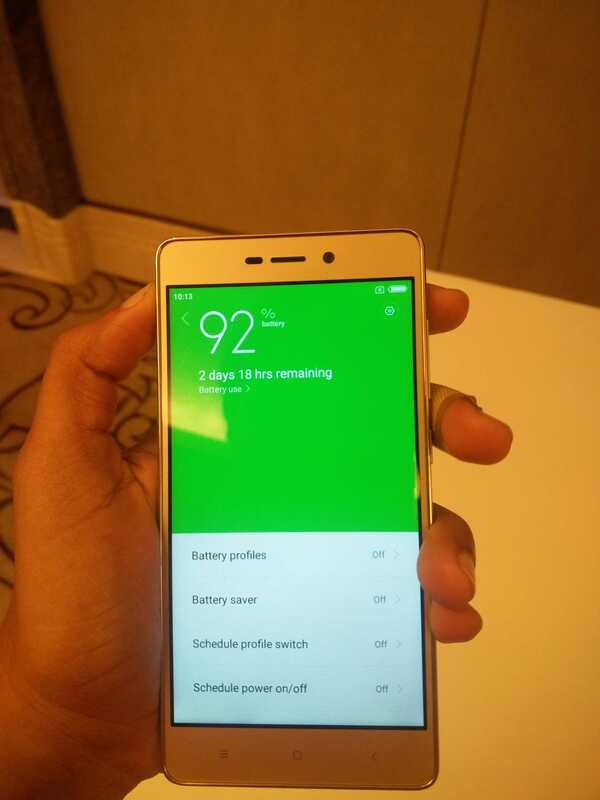 While Redmi 3S comes with a 2GB RAM/16GB storage option, Redmi 3S Prime comes with a 3GB RAM/32 GB storage. Both phones have a Hybrid SIM slot – which means the dual SIM slot (Micro+Nano) can also be used as a Micro SD slot that can expand memory to 128GB. 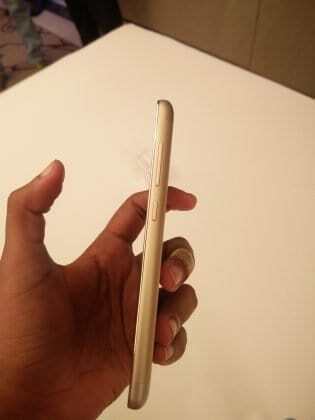 The phone is super thin and light-weight compared to its predecessors. 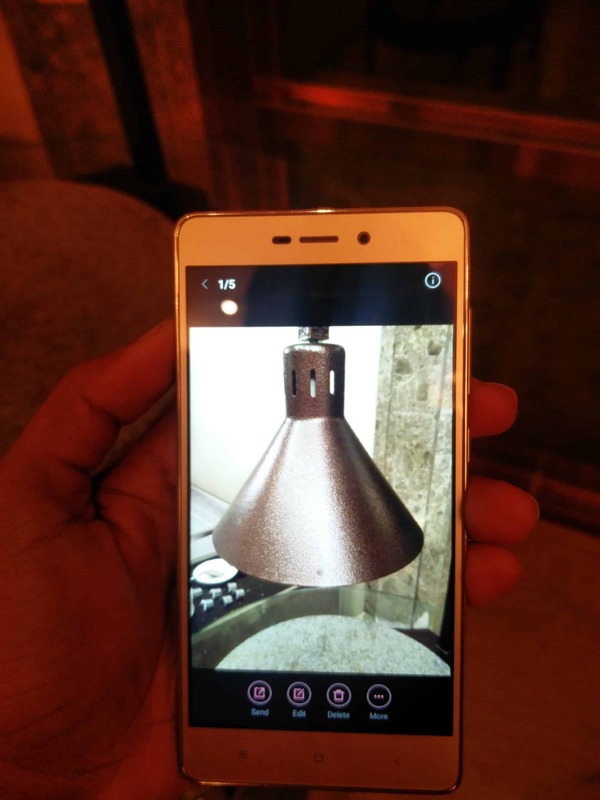 Redmi 3S series is equipped with a 13MP camera on the rear and a 5MP camera on the front. For a budget phone, features such as PDAF and beauty modes is a welcome add-on. As always, the Redmi phones are expected to live up to their camera quality and DTI would help in rendering better sharpness and picture clarity. Redmi 3S series supports band 5 which would enable you to seamlessly use the Jio SIMs. With Dual Apps – you can have two Whatsapp accounts active. Although the battery capacity is a tad bit higher than Note 3, it doesn’t add to the weight – the phones feel incredibly lighter and thin in hand. It would come in Gold, Grey and Silver options, ditching white. 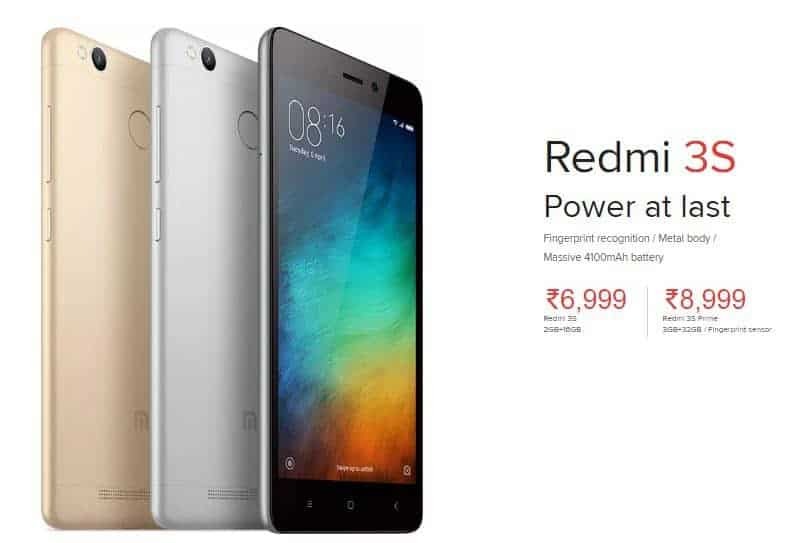 While Xiaomi has decided to take the Mi.com and Flipkart exclusive route, you can click the ‘Buy Now’ button on Redmi 3S Prime by August 9th and for Redmi 3S by Aug 17th. Next articleDOOGEE T5 smartphone – A DIY Style Smartphone Launching Today!